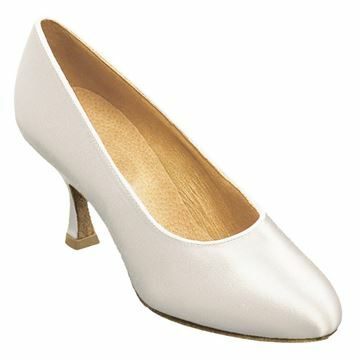 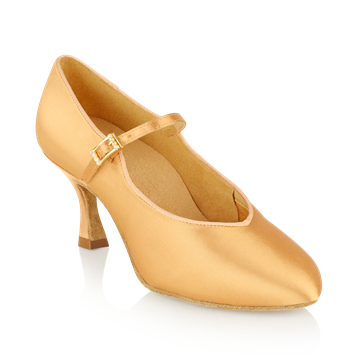 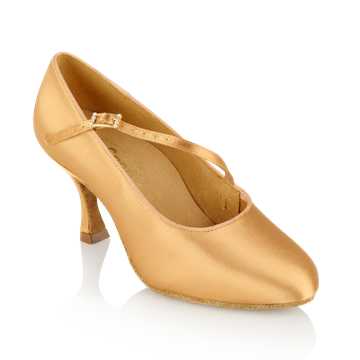 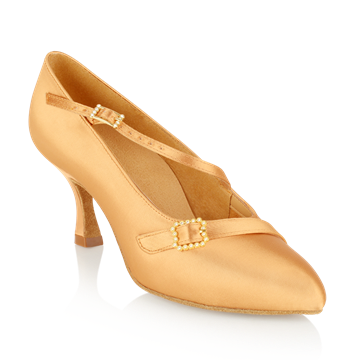 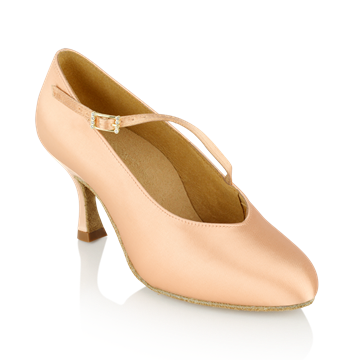 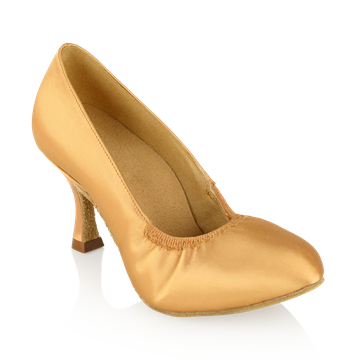 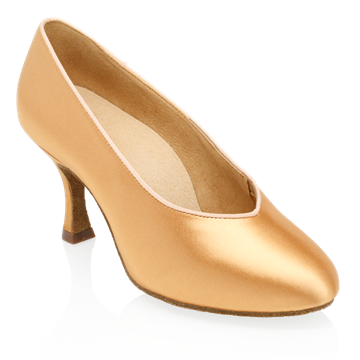 Ray Rose ArtSport Ladies Ballroom shoes (Standard shoes) are for dancers of all ages and abilities. 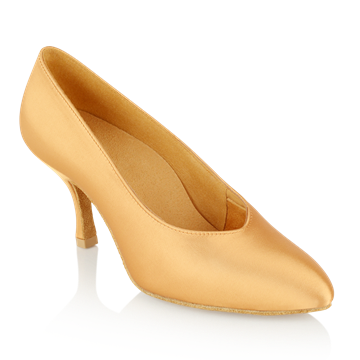 They are not only comfortable and aesthetically pleasing, but also provide optimum support to help you stay fit and healthy. 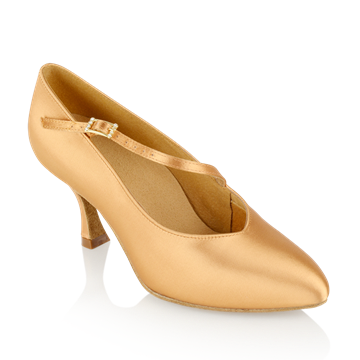 The heels are made using the highest quality Polycarbon, tested and approved by SATRA. 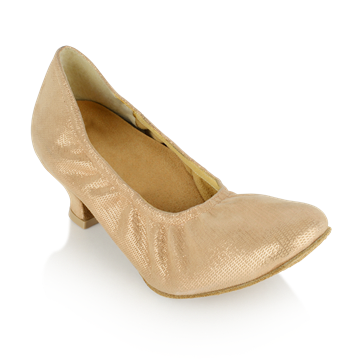 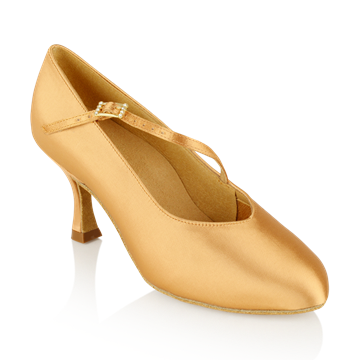 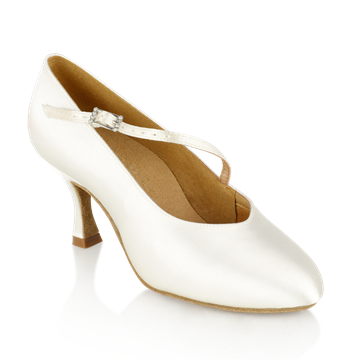 Our Ballroom shoes have been biomechanically developed and also benefit from an orthotic, which includes and intergral arch and metatarsal support, in order to give added support where and when it is needed. 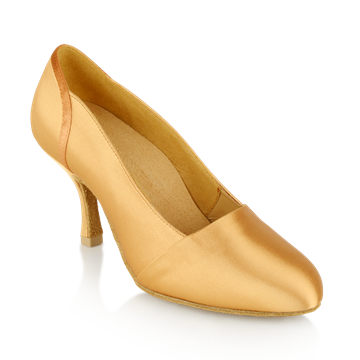 Combined with an anti bacterial lining and socking, and a sports grade ankle support, you will be able to practice and compete for longer and with greater intensity than with other brands.